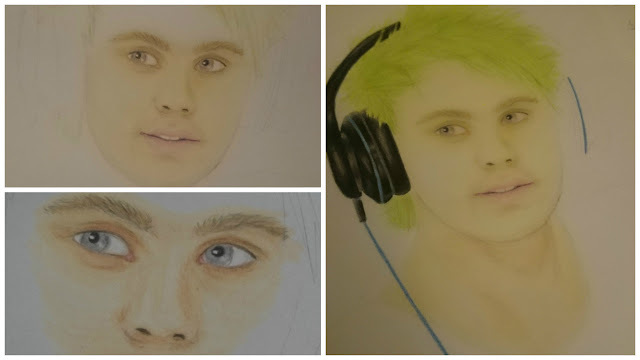 I have been kind of MIA on this blog and i'm sorry about that but here i try again and comes with a WIP post about a drawing i did a while back of Michael Clifford from 5sos. 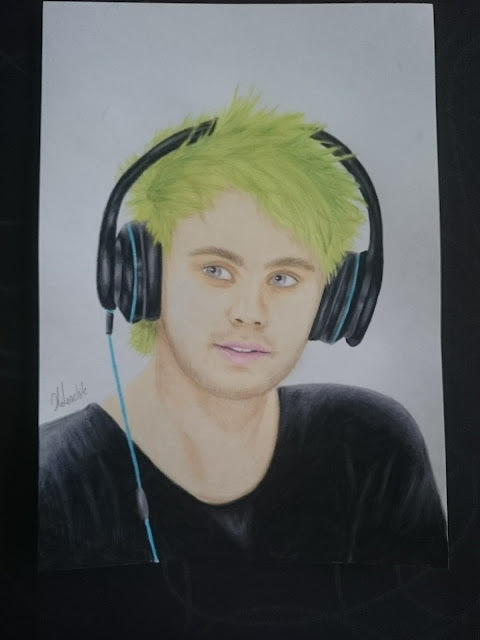 5sos is my favorite band at the moment and i get a lot of friendships out of it, so there was kind of a pressure on me to draw another band member. Well a pressure to draw Michael acutally, because i know 3 Michael girls.